The 1920′s are back? 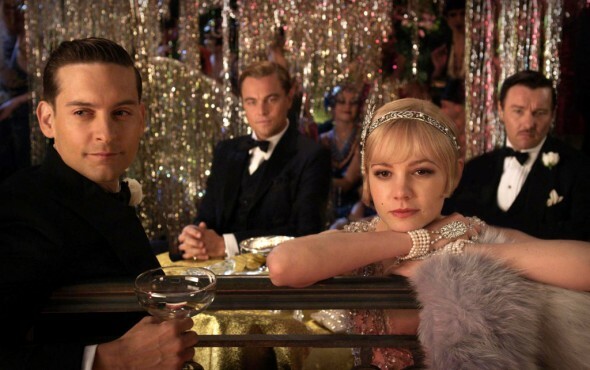 With the upcoming release of the blockbuster movie, “The Great Gatsby” starring Leonardo DiCaprio brides are finding themselves in love with feathers, boas and strings of pearls. Because of that, they’re incorporating 1920 fashion and style into their 2013 wedding. Start with your invitations. – Colors of gold and classic black are the order of the day. Think sophistication! Rent a mansion instead of a ballroom as your wedding venue. Pearls! Rhinestones! and Fur Wraps - Create authentication with strings of pearls draped over your neck and cover up at night with a beautiful fur (or faux fur) wrap. These small details will add to the glamor of the evening. Wedding Videos – Online or not Online? We live in a digital world. 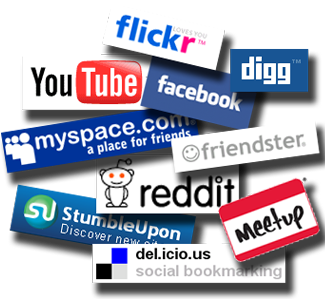 We are connected via Facebook, Twitter, PinInterest, LinkedIn and more to the social networks of our loved ones and friends – we know when they get up, are late for work, when they get engaged or start a relationship even when a relationship ends. However, how should you go about posting your wedding movies on the web? Video Professionals, like DSVP, will make sure your day is caught in all its splendor and the end product will be a beautifully crafted digital remembrance of the happy day. You can watch, and re-watch, as many times as you want. That being said does the world want to watch it? YouTube has 1,838,292 wedding videos – a quick search of comments sees the community of trolls is unfortunately alive and well. Do you want your day digitally memorialized on YouTube for millions of nobodies to post unflattering comments about you, your other half and your family? What about Facebook? More people tend to post online via facebook than YouTube. This is predominantly due to the closed network that Facebook creates. Only your ‘friends’ have access to the video. So what can go wrong? A lot of people have found that the videos can start family feuds. Some have reported that wedding videos on Facebook as a part of their divorce case. Finally, what about Twitter? Twitter is more open than Facebook but more reliable than YouTube. However, the public nature of the post means you are still the target of ‘trolls’. Many people have had to block individuals after posting videos due to unflattering comments. What to do? Film it – get a professional like DSVP – and keep and treasure the digital memory of your wedding. However, when it comes to posting it online, take a moment and consider the impact it might have on you, your loved ones and your wider family. Many couples want a theme for their wedding, but don’t really know what to do with it once they’ve chosen one. Having a theme can give your wedding an added bit of interest and can make some parts of planning easier, as you have something to refer back to. Entertainment: Having wedding entertainment to match your theme can be a great way to reinforce it. Whether it’s music to match an era or a video that shows you and your fiancé in a theme-related scenario, it can be fun for your guests. 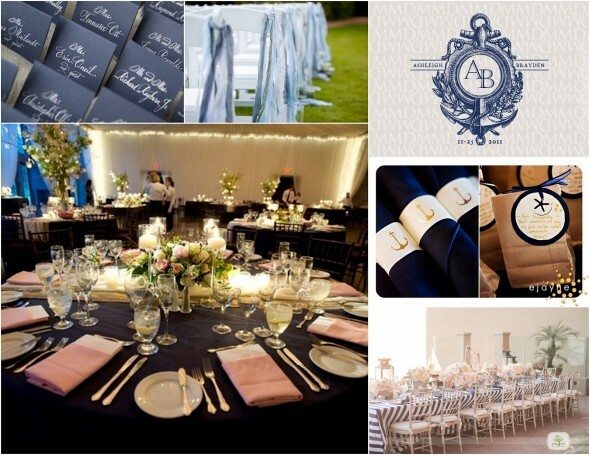 Décor: Deck your venue out in thematic pieces to bring the idea to life. Consider basic pieces like patterned table cloths, as well as larger props. Food: Tying your menu into your theme is another great idea. The theme can be subtle, such as giving each dish a theme-related name, or obvious, such as a seafood buffet for a nautical theme. If you’re looking for the ultimate way to remember your wedding day and its theme, get in touch with us to discuss how we can video your big day. Jake and Brandon were true SPORTS to sit down and play “Sportscasters.” The suprise of it all was how their little sister really got into her part! We enjoyed working the the Kwatznez’ to make this photomontage really special for each family member. An extraordinary affair in Macon with a wonderful bride and groom! Exquisit floral and decor by Wilbur Smith of EventScapes really made the locations enchanting. The weather was spectacular too! We had fun putting together a second unique photomontage for Lauren and Michael’s second child Eliza. After Baras’ “Star Wars” theme, Eliza was her own person. Her atheletics mixed in with her Judism really made it easy for us: Eliza: E-lypian Athlete! Tonight on “THE GOLF CHANNEL” – PGA is sponsoring The Ian Friends Foundation (IFF). We had the opportunity to get involved in this life changing charity by videoing them on two seperate occasions. Our work will be shown tonight during the 2nd half of the program. Look for us between 6:30pm & 7:00 Pm ET. Today we had an amazing day at the World of Coca-Cola. They experienced their 3 millionth guest Vicki Cheeks with her kids. She received a $300 gift basket, a stuffed polar bear, a $100 gift certificate to the museum’s gift shop, 5,000 points for mycokerewards.com , a lifetime pass to the World of Coca-Cola, and coupons for a weekly 12-pack of Coca-Cola products for the next year. Plus, everyone in the crowd got a Coca-Cola key chain or a coupon for a 12-pack of Coca-Cola products. We were there to capture this exciting event. Our video footage is being used by a lot of the local news stations and we have made a special recap/highlights version. It will soon be available on the World of Coca-Cola’s YouTube Website as well. We had a lot of fun being able to be apart of this amazing event. Today we had a great project to work on. It involved a sub-24hr turn-around time on the edit. A service that we love to be able to offer our clients and is possible via our top of the line equipment…. Welcome to our new site. Please take a look at our work and keep up to date with what we’re doing by subscribing to our blog. Thanks for visiting!